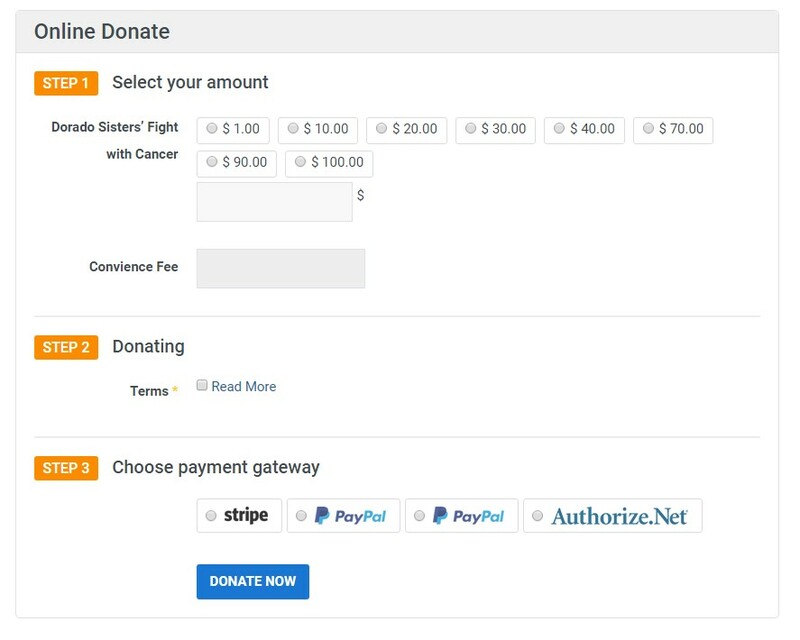 DT Donate offer multiple payment gateways. It is integrated with DT Donate to handle the payment process. JA Payment Plugin gives the option to select multiple payment gateways from one tab, The payment gateways you will select and save will show in next tab to configure them, you can use multiple payment gateways.